Ningbo Aier Ventilation Equipment Co., Ltd is the FIRST and ONLY manufacturer in China that can produce the full-size ranges of iris dampers from dia. 80mm to 800mm. We have developed the first iris damper in 2008. To comply with the strict airtightness requirements set by the European Union for its market, we had sent our iris damper samples to a Belgian testing institute BBRI (Belgium Building Research Institute) for performing the necessary airtightness test according to the EN 1751: 1999. 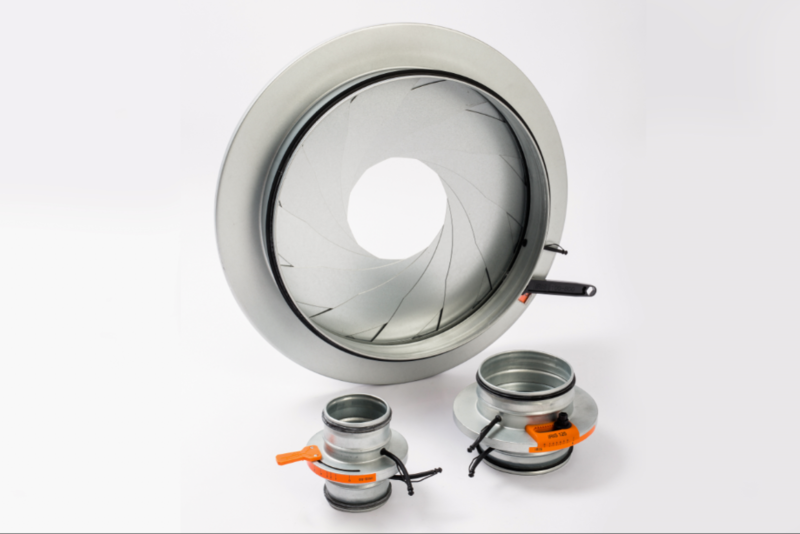 It is our greatest satisfaction that all sizes of our iris damper have been certified with class C airtightness. Therefore, firmly acknowledging and confirming the high quality and proscribed standards of our iris damper. 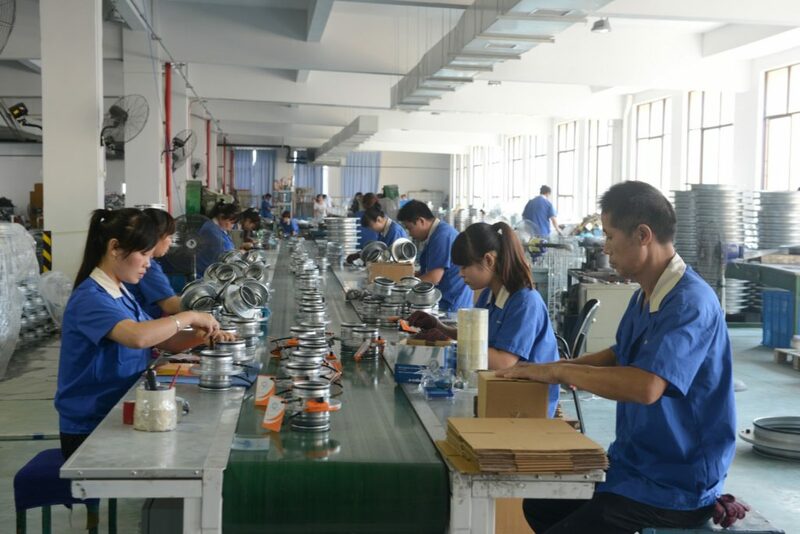 Today, our iris damper along with several other high quality products coming out of our production facilities in China are all being used by a number of satisfied clients from Europe and other parts of the world. Just like the high quality of our products, we put the satisfaction of our clients in the front of everything else. Please feel free to contact our English speaking staff with any question or inquiry you might have. Our friendly, yet highly professional team will provide you with answers in the shortest time possible.